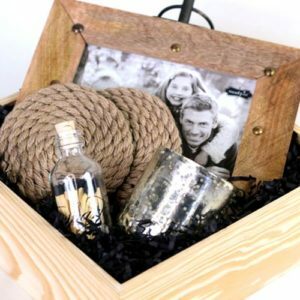 Pre-Designed Gift Baskets—The Personal Gift Basket Co.
Do you need a gift for someone who already has everything? Are you running out of creative ideas to let someone know you’re thinking of them? Are you stumped on what to give, so you’ve put it off and put it off? Take a look at our selection of pre-designed gifts below. 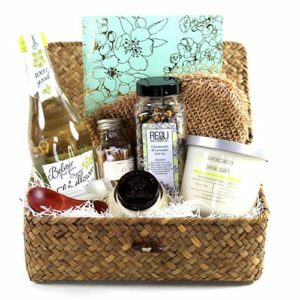 Whether you are thanking a client, celebrating a special person in your life, choosing a house-warming gift for the new neighbors, or pampering a new mom, The Personal Gift Basket Co. takes pride in having a selection of pre-designed gifts that are timeless to fit the occasion.